Where should I stay after I play? The Parachute School and Skydive Euroa has been been operating since 1983 with the best safety record in Victoria without question! With a Army and Military background, appropriate and well designed drills and instructions are inforced in order to ensure the safety of our jumpers. Where did it all begin? Originally commencing operations as an Army Parachute Club we began to offer the sport of parachuting to all military members and their friends. The schools reputation grew and expanded through numerous referrals. We were in high demand! The air-gasm began to take off... The business found it just simply had to operate on a regular basis. The rest as they say, is history. Within two years The Parachute Scool had taken over the market in Victoria becoming a major competitor for Sports Parachuting. It offers a safe, friendly fun and most of all downright exhilarating service: Our number one priority being able offering a unique and memorable experience for our clients/jumpers/fellow adrenalin junkies. In 1991 the school moved from Puckapunyal to its current location in Euroa, central Victoria. 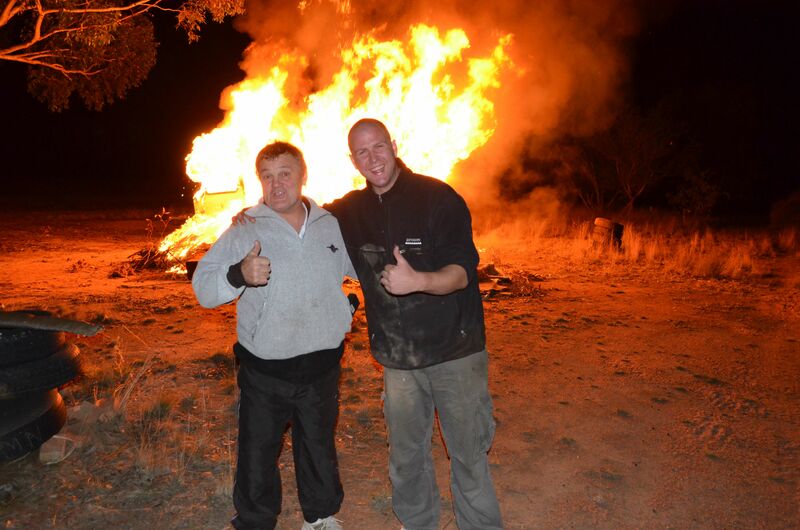 Whats so great about Euroa you say? Well, firstly we get beautiful weather! In fact at Euroa we get 100 more jumpable days per year compared to those in the South of Victoria. 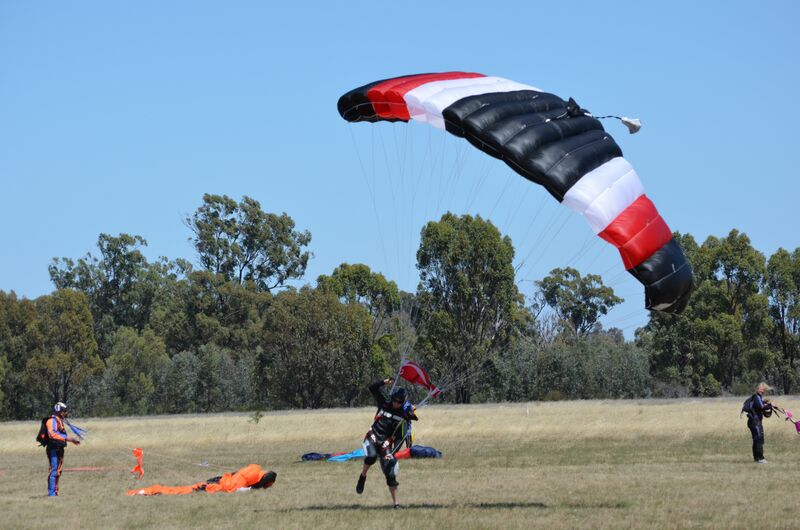 We have the largest drop zone in Victoria; beautiful open space, fantastic scenery and less aircraft traffic. Amazing views of the fresh countryside environment and snowy mountain scenery. We're an easy 1.5 hour drive from central Melbourne and have a fantastic atmosphere! All your friends and family are welcome to watch. We offer bbq facilities, an open fire space and accommodation either on site in our bunkhouse or just up the road at Euroa traditional country pub. Please visit our 'Euroa Services' Page for more information. 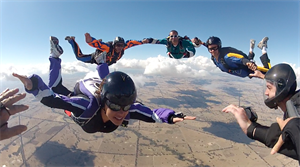 Skydive in Melbourne? 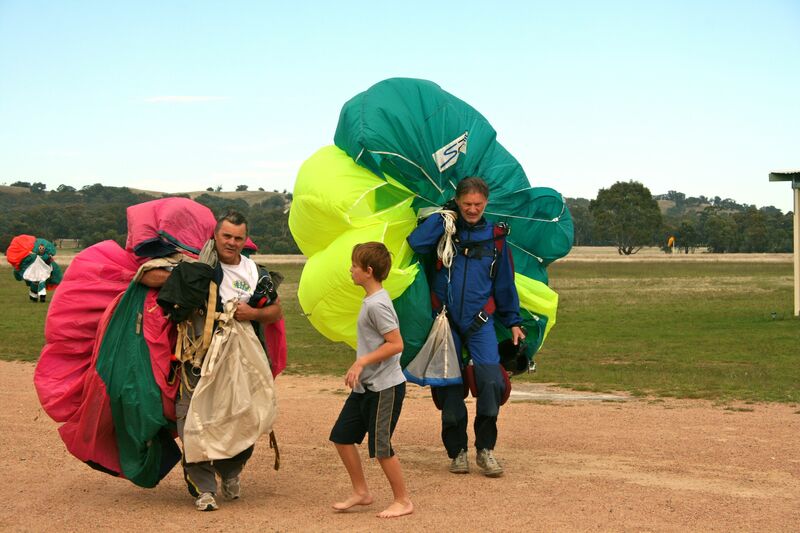 Skydive Euroa!